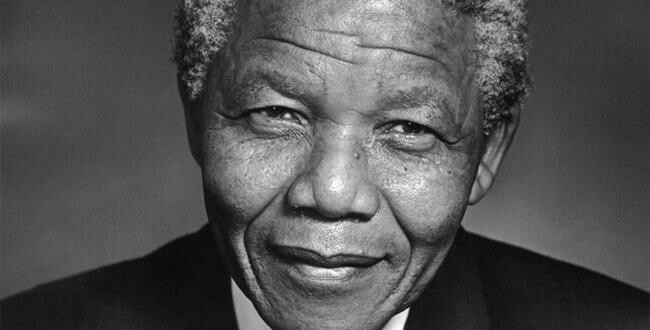 African Initiatives would like to pay our respects to Nelson Mandela – anti-apartheid hero, freedom fighter and revolutionary, international statesman and the first black president of South Africa. “Let there be justice for all. Let there be peace for all. Let there be work, bread, water and salt for all. Let each know that for each the body, the mind and the soul have been freed to fulfil themselves.” Nelson Mandela was a wonderful man and an inspiration to all. He suffered for so many years and still he was centred on dismantling apartheid. He was the symbol of reconciliation, hope and progress. The best way African Initiatives can pay tribute to this great hero is through continuing his countless efforts and enduring our work with local partners in Africa to support marginalised individuals and communities to exercise their rights. A hero has passed, but it is our duty to ensure that his light lives on. Bristol Action for Southern Africa, the successor organisation to the Anti-Apartheid Movement, will be gathering at College Green, Central Bristol this evening (Friday 6th) at 18.00 to celebrate the life of Nelson Mandela.